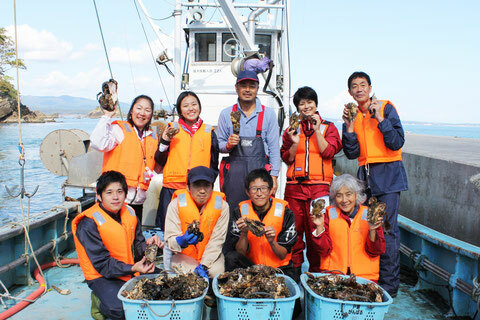 Learn - Enjoy - Taste　"Try delicious Wakame!" 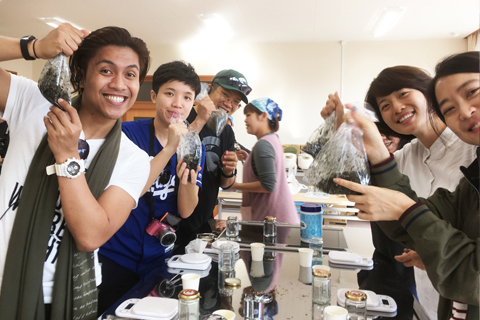 Able to learn about seaweeds, experience making Furikake by using dried seaweeds, and taste how delicious they are! The workshop is available in English.